ASHRAE has released an updated version of the ANSI/ASHRAE/IES Standard 90.2-2018, Energy-Efficient Design of Low-Rise Residential Buildings. 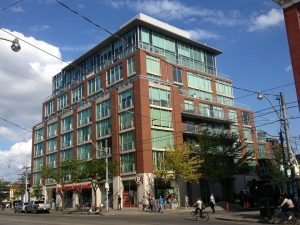 The standard establishes a minimum whole-building energy performance requirement for energy-efficient residential buildings. The new standard outlines cost-effective residential building energy performance measures that are at least 50 per cent more efficient than the older standard created in 2006. Updates include clarification for modeling software requirements, guidance on how to use international climate data taken from ASHRAE Standard 169, an appendix on proper installation techniques for critical thermal resistance building components, prescriptive envelope performance data tables, performance specification for ground-source heat pumps, guidance on pool heater lights, pump motor efficiency, exterior de-icing systems, clarifications to multi-zone building air-leakage testing procedures, and minimum lighting efficiency provisions for single-family, large single-family and multi-family homes.